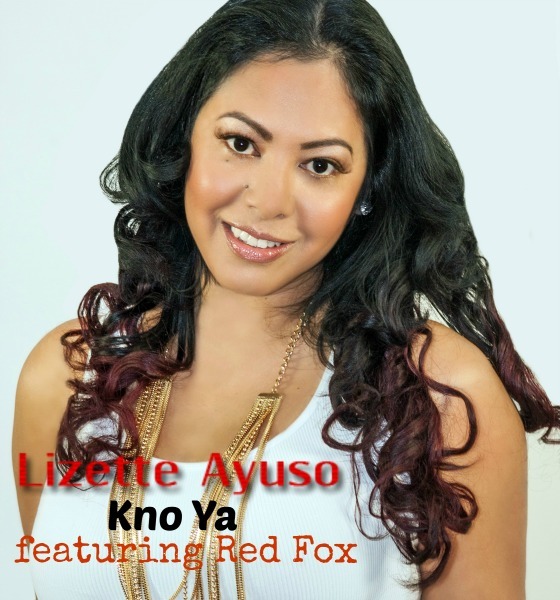 New up-and-coming pop artist Lizette Ayuso is igniting the airwaves with the remake of her single "Kno Ya," now available on iTunes. The single which features Jamaican artist Red Fox is a marriage of Pop and Reggae, which came as a result of Lizette's cousin nudging her to re-do the song. The remake was produced by six time Grammy nominated songwriter and producer Golden Chyl (Andre Fenell), who has worked with such artist as Shaggy, Chris Brown, Wyclef and Elephant Man. Born Carla Ayuso in Belize City, off the coast of the Caribbean Sea; Lizette exploded on the scene in 2012 with her energetic vocal intensity singles Somebody Someone, Talking in Your Sleep, and Take Me Somewhere. Lizette who was inspired by her dad a musician, came to the United States to follow her dreams of becoming a recording artist. But she was soon to find out the core lesson (of always delivering the best and never giving up) that her parents taught her was about to be tested. Lizette was diagnosed with thyroid cancer and given only six months to live, but now ten years later, her tenacity and will would prove her to be a survivor. Lizette believes that her victory over cancer gave her a second chance, a second chance to inspire others. This remix of the single represents Lizette Ayuso's growth as an artist, and has been receiving massive radio play and fan fare. Lizette Ayuso who is also fluent in Spanish, hopes this project will set the stage for many more collaborations to come. The single has a video that is currently being edited with the hopes of it being ready just in time for her release party planned for Saturday April 12th at Fish Eye Bar and Grill in Brooklyn. Lizette Ayuso's experiences have contributed to her growth both personally and professionally. She is inspired by Mariah Carey's talent, and elegant sexiness; and as she continues her own creative journey she hopes she can be an inspiration to those who seek to follow their dreams. The single is currently available for purchase on iTunes, so be sure to show your support.